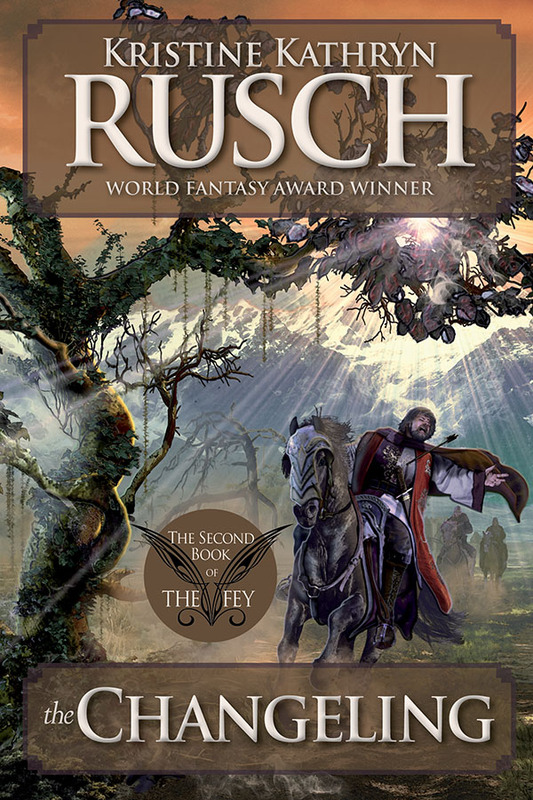 The most surprising book of The Fey saga, with a twist so powerful the rest of the series hinges on that one moment. The Changeling alters everything from the balance of power to the very nature of power itself. For years, an uneasy truce has settled over Blue Isle. But in a series of betrayals, that truce gets shattered. First with an assassination. And then with the destruction of all hope that the warrior Fey and the people of Blue Isle will ever experience peace. Human, half-human, Fey, it becomes impossible to tell hero from villain, impossible to figure out who wants to heal Blue Isle—and who wants to destroy it.